Crispy eggplant and bengali salad. Begun bhaja is a traditional Bengali dish in which delicately spiced slices of eggplant are fried until crisp, and usually served as a side dish with a simple, homely meal. Here it is served with a lovely fresh salad. Start by making the salad. Place the cucumber, carrot, radish, tomatoes, onion and chilli in a large bowl. Sprinkle with the sugar, pepper and salt and gently toss the salad until all the ingredients are uniformly mixed. Sprinkle with the lime juice and mustard oil, and crushed peanuts if using. Cover and chill for 30 minutes, tossing the coriander through just before serving. Meanwhile, put the spices for the begun bhaja in a small bowl. Add the salt, lemon juice and 2 tablespoons water, mixing well. Rub the spice mix over both sides of each eggplant disc until evenly coated, then set aside to absorb for at least 5 minutes. Just before serving, place a large heavy-based frying pan over high heat and pour in about 1 cm (½ inch) of rice bran oil. Heat until smoking, then reduce the heat to its lowest setting. Add the eggplant slices, in a single layer. Cook for 3-4minutes, or until golden underneath, then flip and cook on the other side for a further 3-4 minutes. During this time you may need to add more oil to the pan, as the eggplant will soak it up - hence the need to use a healthy oil. Serve immediately, while still hot, with the Bengali salad. 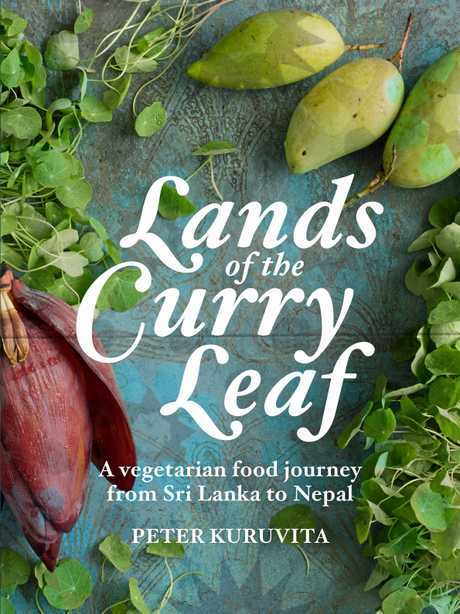 Lands of the Curry Leaf by Peter Kuruvita. 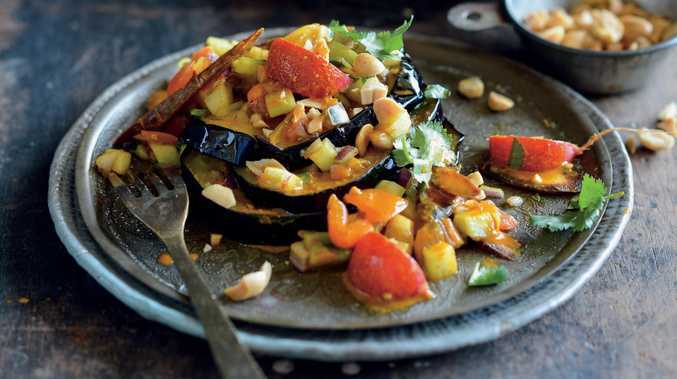 Image and recipe from Lands of the Curry Leaf by Peter Kuruvita, Murdoch Books, RRP $49.99. 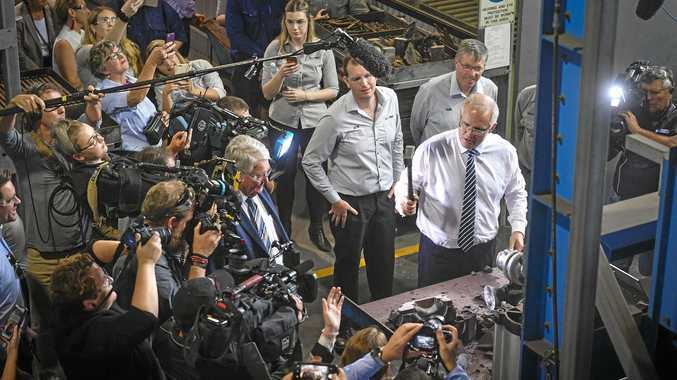 Photo: Alan Benson.